Feeling lazy, sleepy and groggy even after a sound 7-8 hours of sleep? Well, it's time to bring in small lifestyle changes to make your mornings energized. We all have been in that zone where we enjoy our 6-8 hours of a sound sleep but still wake up feeling tired the next morning. It is irksome to get up in the morning feeling lethargic and tired. You constantly ask yourself, “what is the point of sleeping every night if I am not feeling fresh and energized?” Feeling lazy, tired even after a good night's sleep makes you feel sluggish throughout the day hampering your focus at work and other chores. However, bringing in small changes to your jam-packed routines can make it easier to wake up feeling fresh and energized in the morning. But if you have been facing such instances a regular basis, then it is advisable to consult your doctor or a medical professional. These simple hacks can help you to make your morning better. 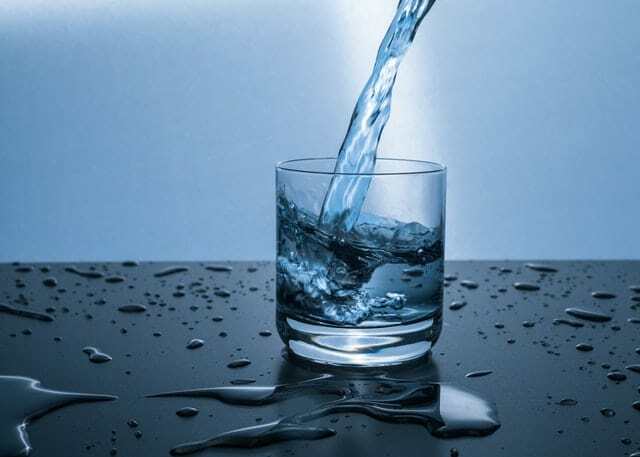 Water has the power to cure most of your body's health problem. It keeps the body hydrated, acts as a purifier and keeps the body energized. People who experience fatigue are found to be mostly dehydrated. 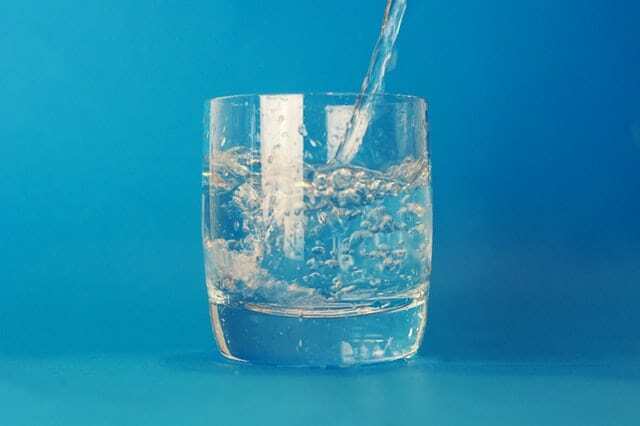 Drinking 8 glasses of water daily, will enable your body to perform daily chores without feeling tired. Drinking enough water will also help the muscle from soreness and not feeling lazy all the time. Adding this to the routine is definitely going to make your life healthier. It is important to not skip the breakfast. 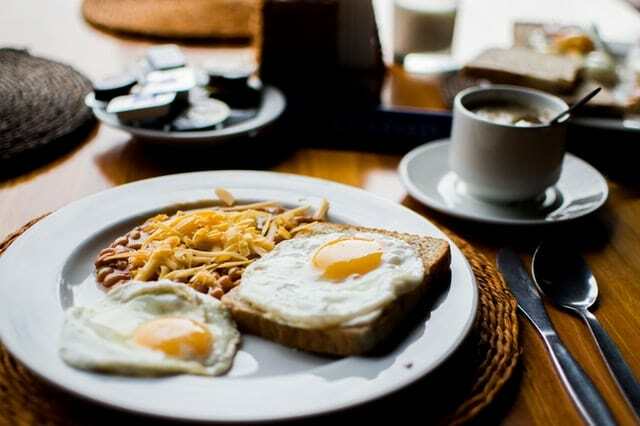 Having a balanced breakfast is going to keep the body energized for the entire day. 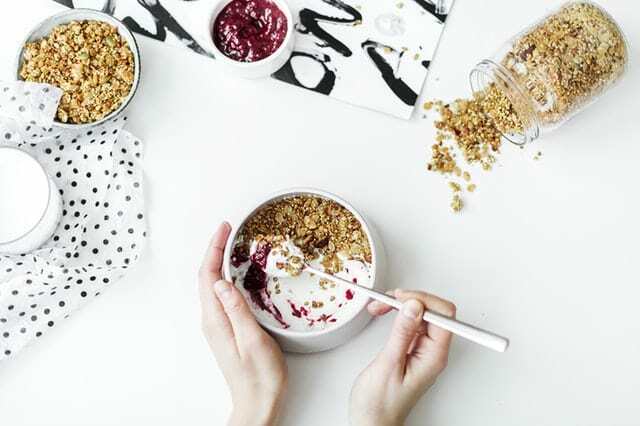 If you indulge in eating fast food, or oily breakfast, the first thing in the morning, then you that's making you feel lethargic the entire day. Breakfast being the first meal of the day is important for several reasons. A balanced breakfast curbs cravings and keep you full for a longer time. The craving generally makes you go for that greasy burger or maple syrup laden pancakes. Fix yourself a healthy breakfast daily. 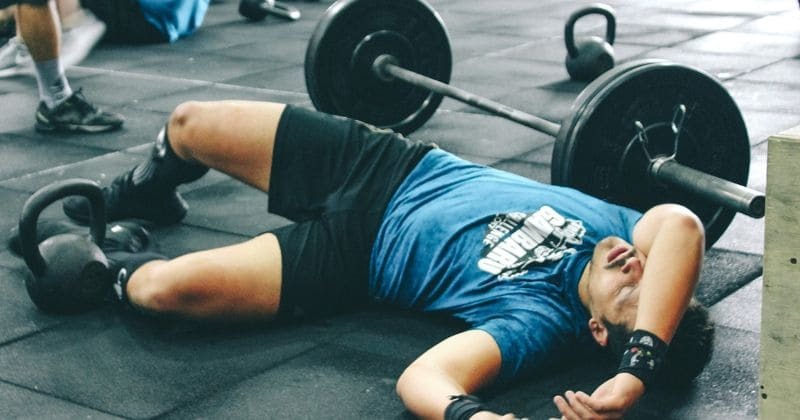 Even after getting enough sleep, if you wake up feeling lazy and lethargic then getting yourself to do some exercises can be a little difficult. But pick up a hobby that you love, cycling, swimming, dancing or yoga. The exercises which you love will make it easier for you to stick to the workout routine. Start by taking small steps. Warm-up and cool down is important. Start with 15-20 minutes of brisk walking, jogging, cycling or running. Your bones and muscles will feel energized. Another important factor which may affect our lethargy and laziness when we wake up is a lack of vitamin D. This is extremely important for our bones and body. Low levels of Vitamin D can make you feel tired all day long. It is something that you should always try to get, first thing in the morning. 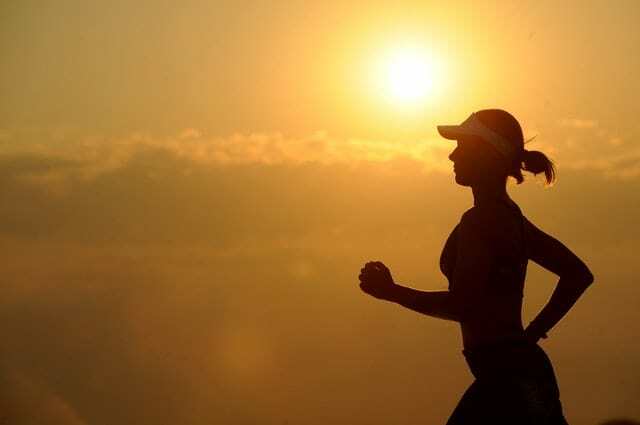 Morning walks or cycling or even jogging early morning is the easiest step to get the much needed Vitamin D from the sun. Early morning fresh air will make you feel energized and acts as a mood booster. Consult a medical professional to understand better how lack of vitamin D affects your body. 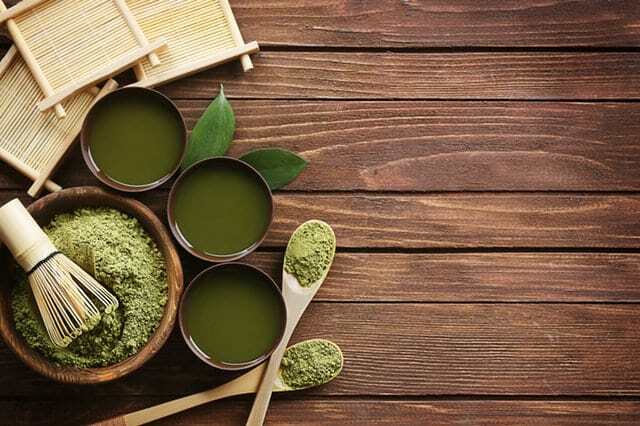 Just like green tea, matcha contains L-theanine which helps in sustainable energy in your body. Green tea, warm water, and matcha, if added to your daily routine can make you feel less lethargic and help you lead a healthier life. 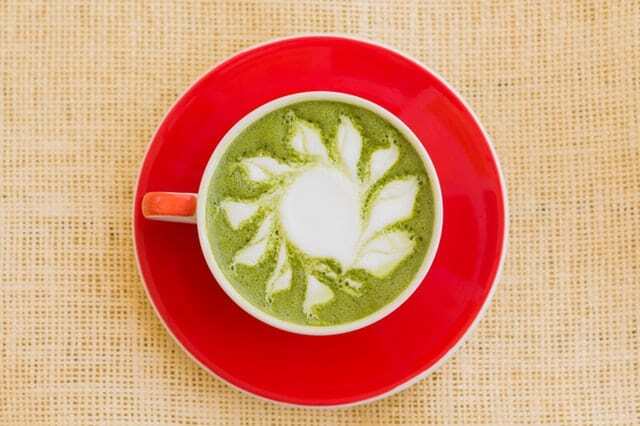 However, just like coffee, it is advisable not to overdo it because just like coffee, there are some opposite effects of having an excess of matcha. 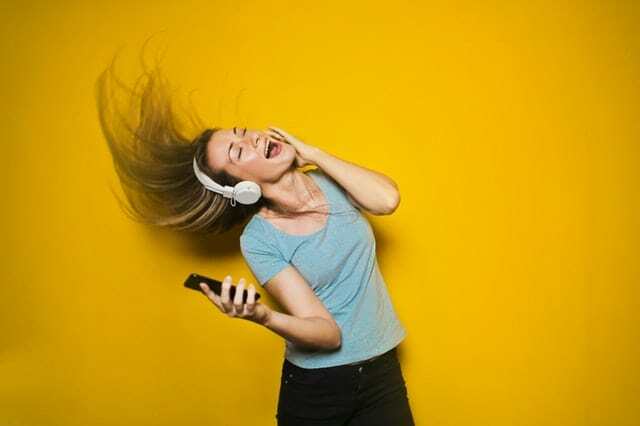 Music helps in boosting your mood and making your more active. There are different kinds of music for every different thing we do. 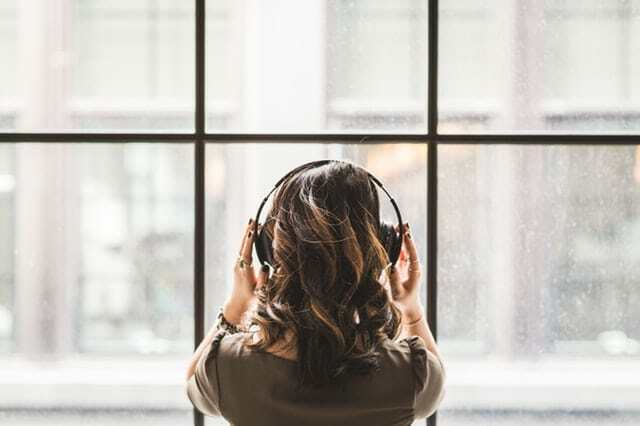 Be it for working out, cooking, or even while we are reading a book, there are music and melodies that just fills our heart with energy and refreshes us. Hearing good music in the morning pushes you into doing productive things. You always feel motivated and you feel the adrenaline rush more often. It might sound a little hard to do, but cold water is one of the best ways you start your day. If you take a cold water bath, then the possibilities are high that you will feel refreshed for the entire day. Washing your face with cold water the first thing after you wake up is going to make you feel active and all your laziness will fly away in one moment.